In 2016, Global News reported that 313 babies were born to non-Canadian mothers. In 2012, Statistics Canada had reported 699 babies born to non-Canadian mothers. 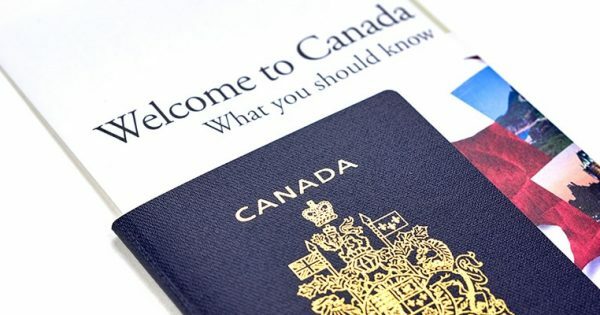 Although there are still very rare cases of pregnant women coming to Canada via a visitor visa with the intent of acquiring citizenship for their child, simple changes in regulation can help to stop this practice completely. 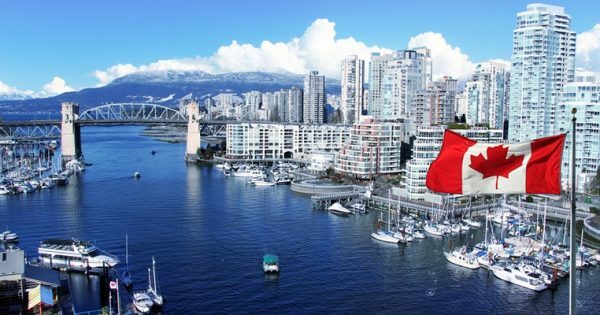 Canada is among the few countries that offer birthright citizenship. According to Mr. Jeffery, there is no reason to eliminate citizenship as a birthright as it may only lead to unfair outcomes. Furthermore, eliminating birthright citizenship will only lead to endless disputes and legal wrangling. Mr. Matthew Jeffery recommends a simple fix, which is to change the immigration regulations that affect how visitor visas of pregnant women are assessed. This could help identify those pregnant women whose sole reason for coming to Canada is to have a baby with no intention to return to their home country after the end of the visit. 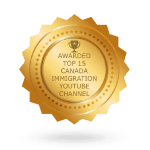 The immigration authorities should apply more scrutiny to those visitors who indicate in their visa application that they are planning to give birth while in Canada. 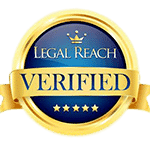 Changing these immigration regulations that are particularly related to how visitor visas are assessed can help to deal with the rare cases of women who abuse the system. 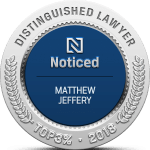 Birth tourism is indeed rare and according to Matthew Jeffery, a highly experienced Toronto immigration lawyer, there is no need to create unnecessary public tension or political panic regarding this issue. 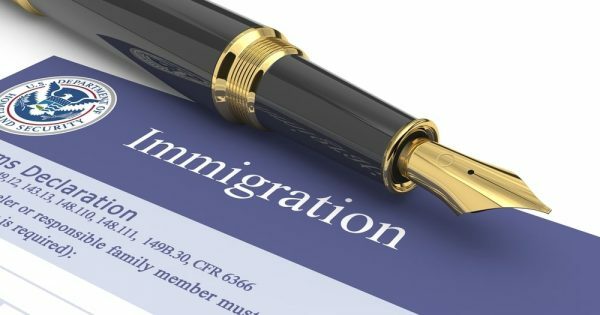 The government should instead focus on more urgent immigration matters that need to be addressed and avoid interfering with our citizenship laws. This is an issue that can be fixed easily through better screening of foreign visitors.